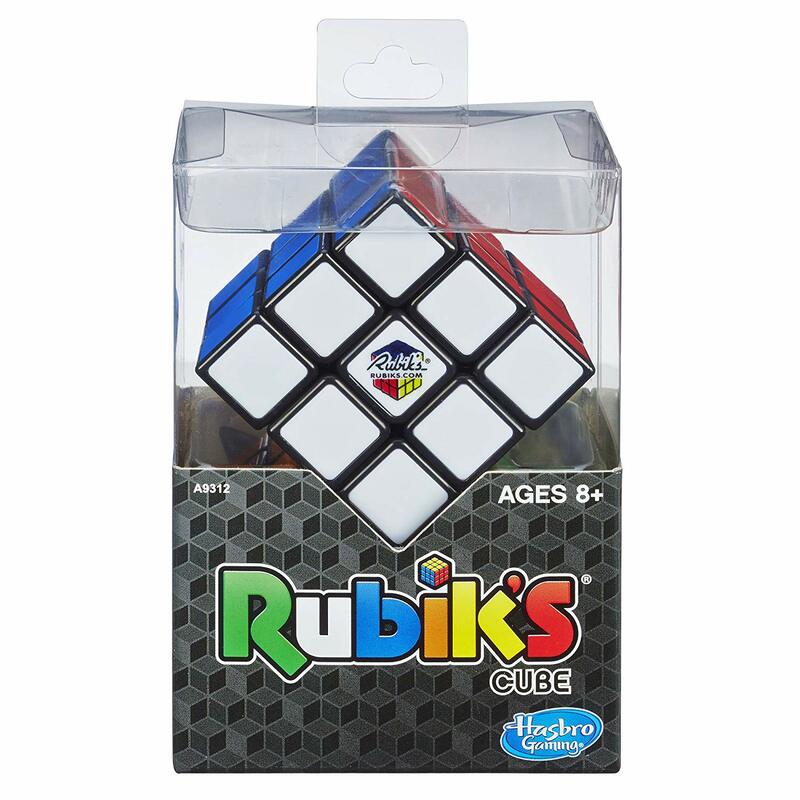 Amazon has the classic Rubiks Cube on sale for just $3.49, down from $11.99 and shipping is free! Take the 3X3 challenge! 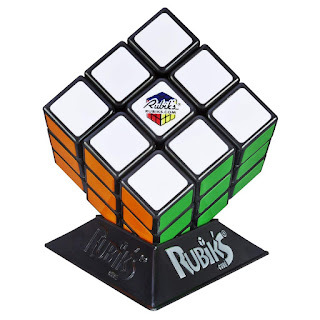 The Rubik's 3X3 Cube has many combinations, but only one solution. Challenge your mind with this brain game. 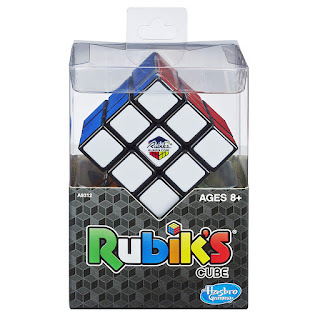 Scramble the colored squares on this addictive and multi-dimensional cube. Then twist, turn, and rotate to match up the colors again on all sides!